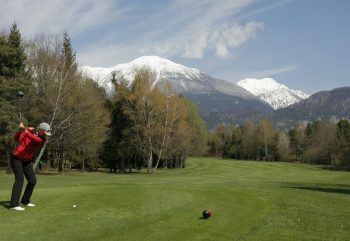 The International Golf Travel Market (IGTM), the world’s premier global event for the golf tourism industry, has announced that its 2018 event will be hosted in Slovenia’s capital, Ljubljana. The IAGTO Undiscovered Golf Destination of the Year 2015 will welcome IGTM 2018 to The GR Exhibition and Convention Centre, located in the heart of Ljubljana, from October 15-18, 2018. 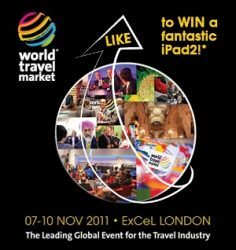 World Travel Market 2014 is intent on showing the future of blogging via the WTM Blogging Progamme. A two part blogging session, run by Melvin Boecher (Traveldudes.org) and Keith Jenkins (VelvetEscape.com), is to follow WTM’s first ever Blogger Speed Networking event on Thursday 6 November.